Does it sound strange to you? 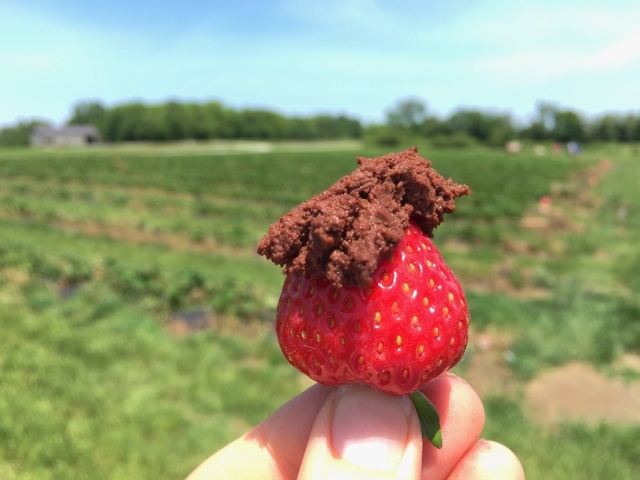 One of my sweet little friends told me yesterday that hummus is salty and savory to her, certainly not sweet, nor something to eat with the strawberries we had just finished picking at a local patch. But it just took one taste to change her mind. I’m a big fan of chocolate with fruit. In my quest to find a more nutritious alternative to the chocolate dip I had been eating, I found multiple mentions of chocolate hummus. 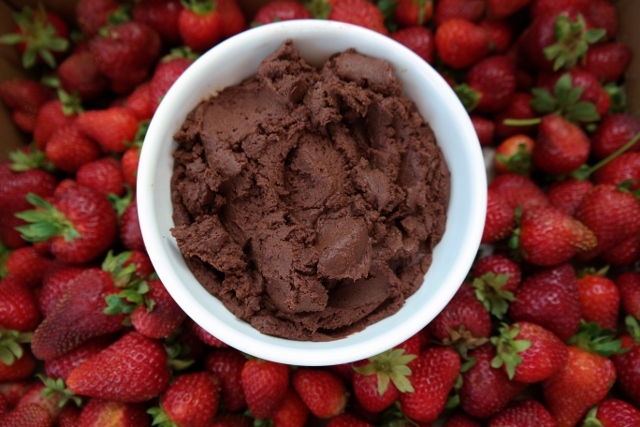 I reviewed recipes from PopSugar, Greatist, I saw a recipe in my local newspaper and even discovered Hope Foods is making a chocolate hummus you can buy in the store. After studying all of these recipes, I set to work to concoct my own version. I’ve experimented with several combinations of ingredients and finally have a version I’m tickled to share with you. A few notes on ingredients: use the nut or no-nut butter of your choosing. When I make this with almond or cashew butter, the consistency is more smooth. When I make this with Wowbutter, more added water is necessary and the texture isn’t quite as smooth, yet still delicious, more like a thick, spreadable frosting. The instant coffee granules are absolutely optional. 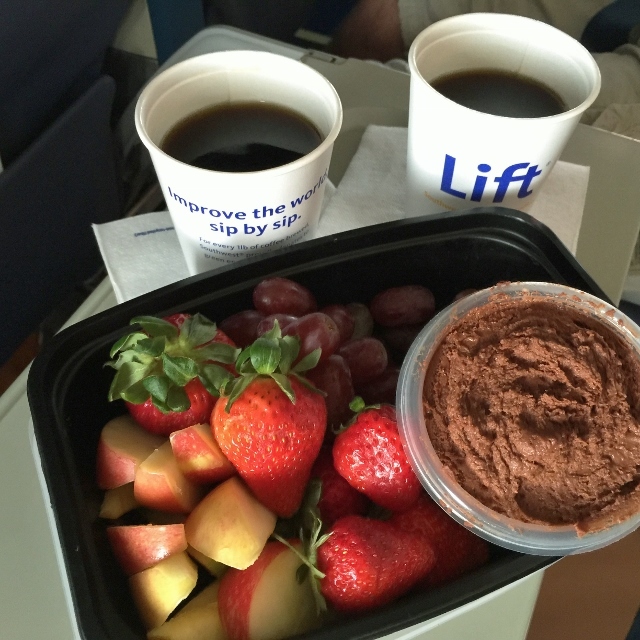 I shared chocolate hummus with one friend who does not like coffee and she said she could taste the coffee. I shared with another friend who isn’t a fan of dark chocolate. He told me it tasted of very dark chocolate, like an unsweetened cacao flavor. I attribute this to the coffee granules deepening the chocolate flavor, which would seem especially true since I had used a relatively inexpensive brand of cocoa powder in that particular batch. Last ingredient tidbit: save the liquid drained off from the garbanzo beans. Google “aquafaba recipes” and have fun. It makes an interesting egg white replacement. Alrighty, on to the recipe. Enjoy! In bowl of food processor fitted with "S" blade, add all ingredients except water. Process until smooth. A couple teaspoons at a time, add water in while processor is running. Stop when the thickness and consistency you like is achieved. Serve with strawberries, apples, bananas, fruit of your choice. Refrigerate any leftovers. Full Disclosure: This post contains affiliate links. Should you make a purchase after clicking on a link, I may make a small commission. 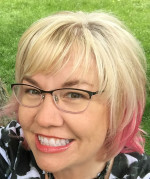 I use affiliate links in hopes of making a few pennies to offset the cost of maintaining this website and continuing to provide recipes, dining suggestions and travel tips at no charge to you. I’m grateful for your support! I was just thinking the same thing as Shirley! I haven’t had a chocolate hummus since Valerie’s. This looks sooooo good. 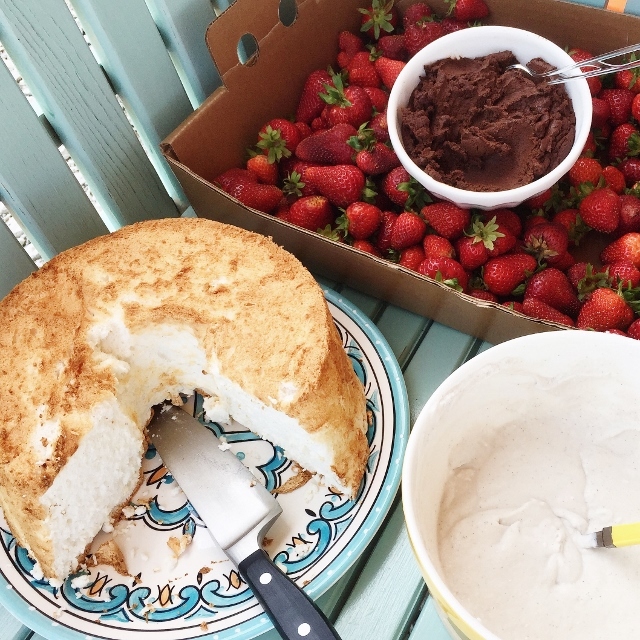 Perfect dip for strawberries! Oh, to be with all of you girls to enjoy this! I’ve been taking tiny containers of this and fresh fruit when I fly. So good! I’m excited to have this recipe…it’s right up my alley! Just made this and it is honestly one of the best desserts I have ever tasted. I used fresh-ground peanut butter and coconut oil with the recommended ground coffee beans and one tablespoon of water. I would definitely buy this if it was sold in stores!! Thank you!! Thank you for the kind comment! I love this stuff and am tickled when I hear others do, too!